The day is finally here! Our new single ‘Habit’ is out NOW! Click here or the picture below to choose your music provider + stay tuned for details on how you can win a physical copy of the single cd! 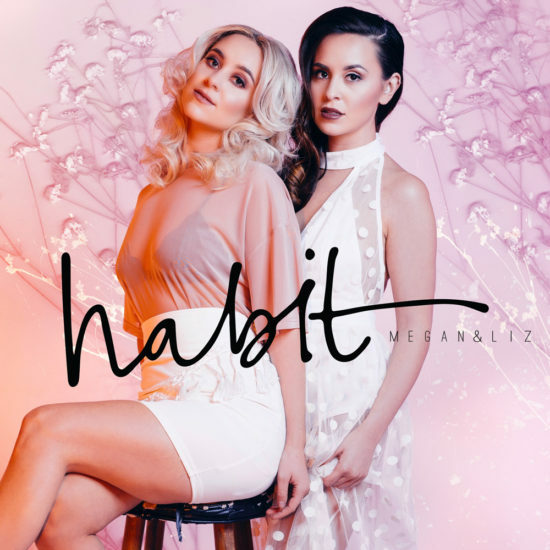 This entry was posted in Home, Liz, Megan, News and tagged habit, liz mace, megan and liz, megan mace, music. Bookmark the permalink.